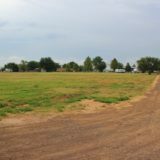 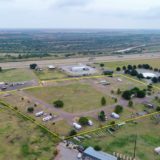 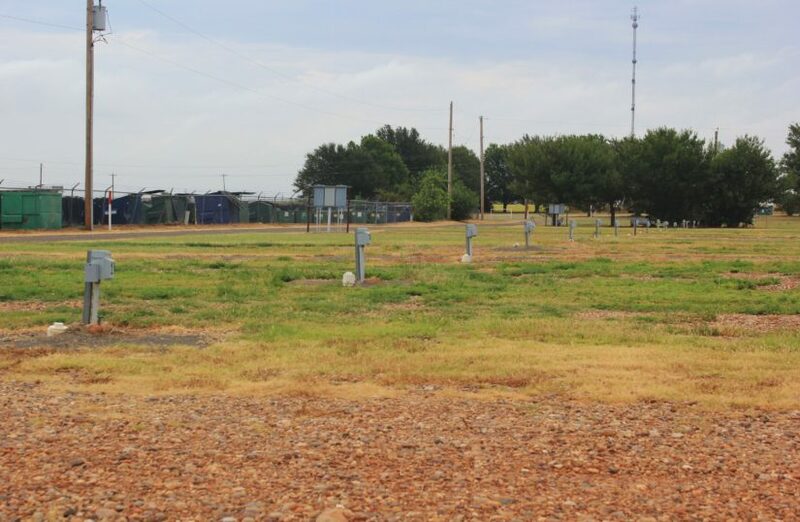 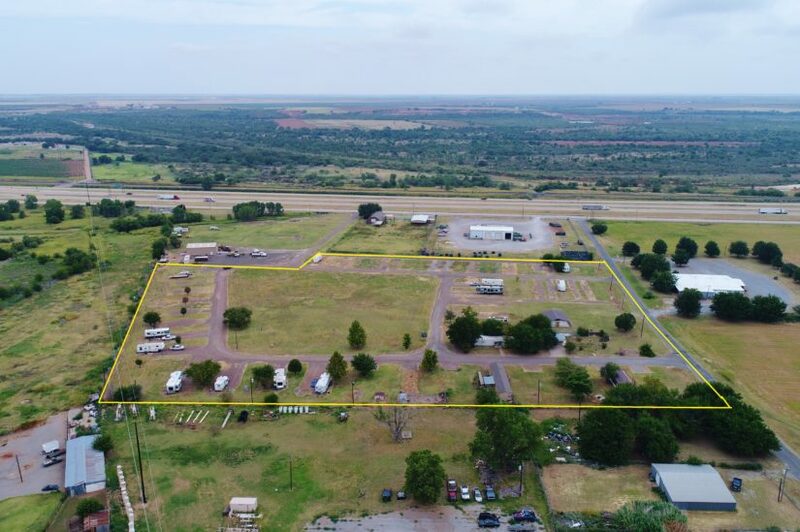 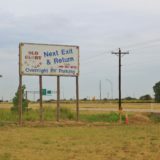 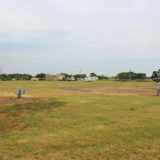 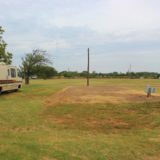 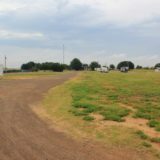 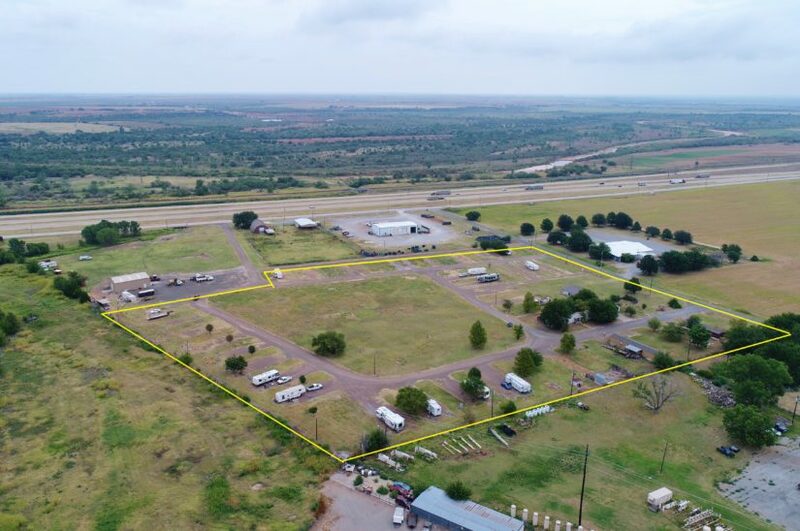 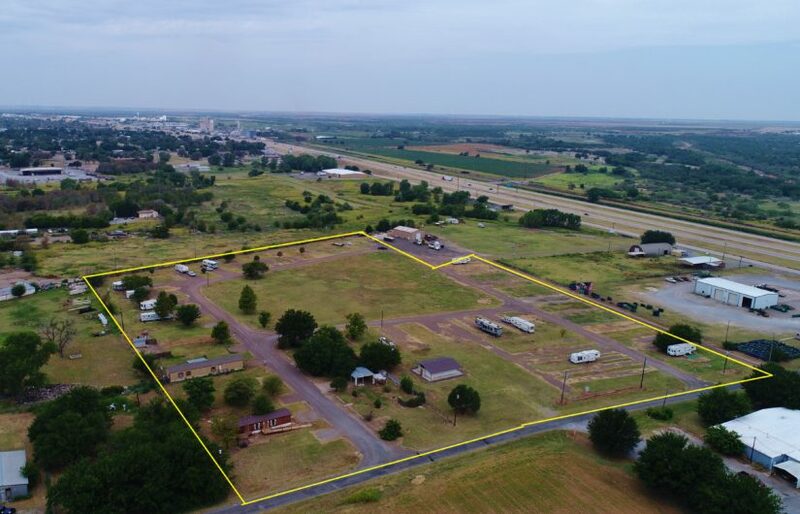 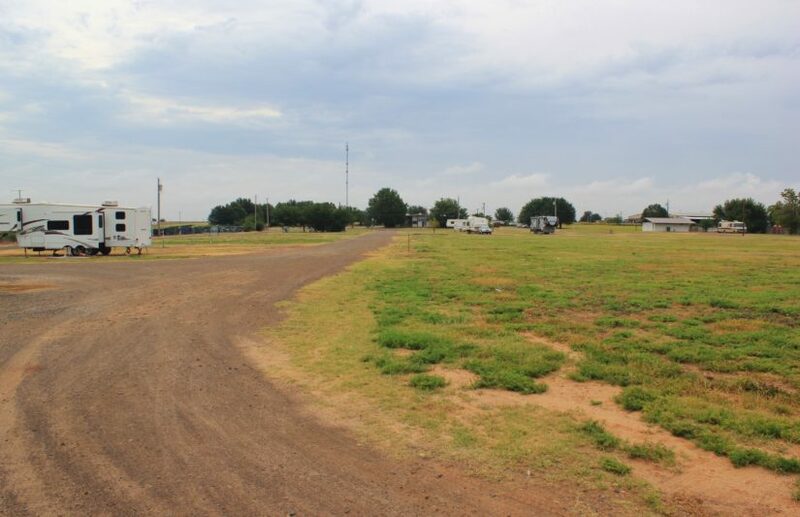 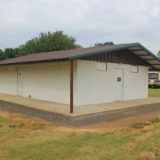 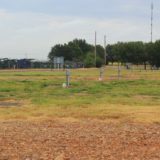 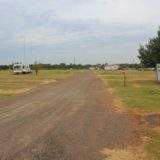 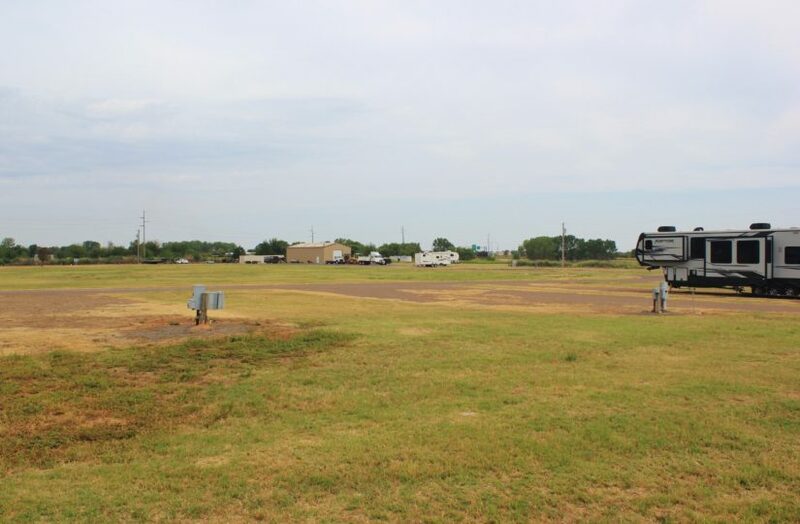 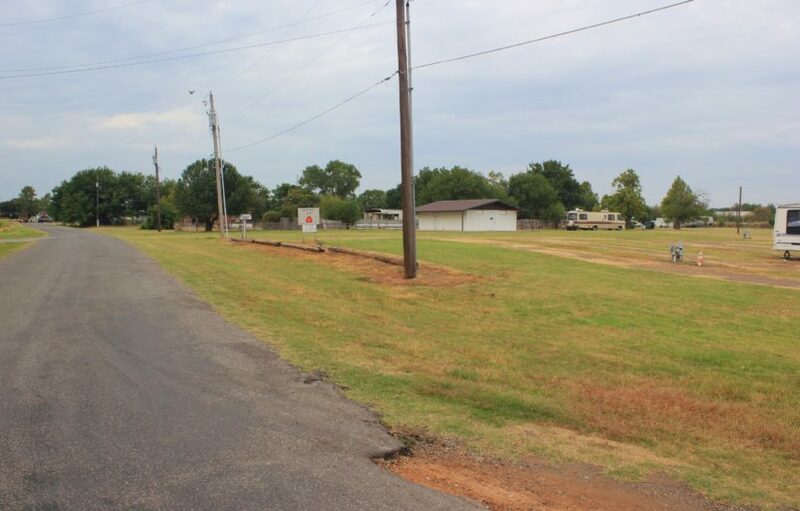 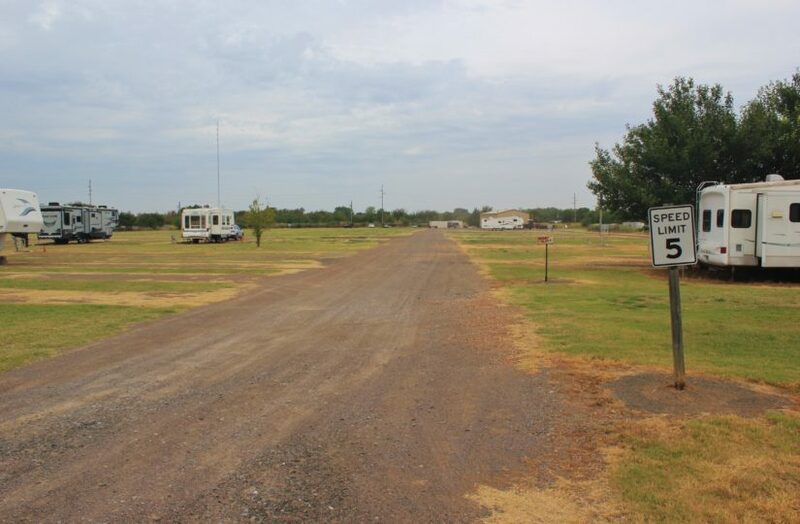 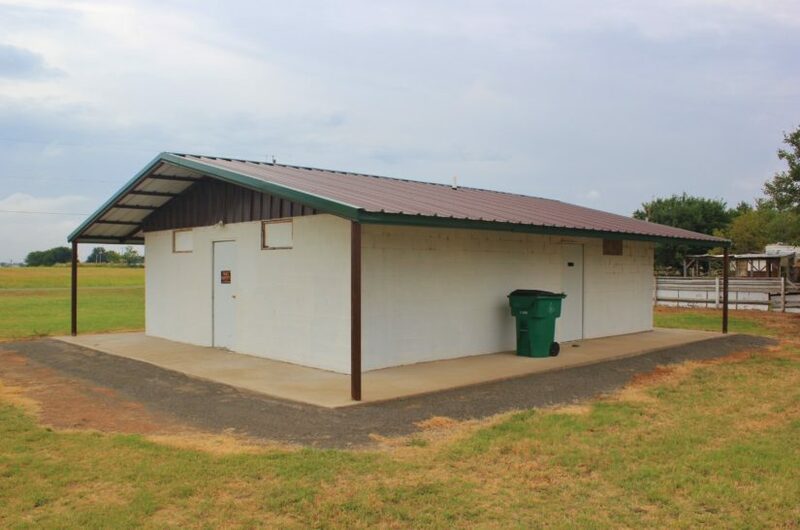 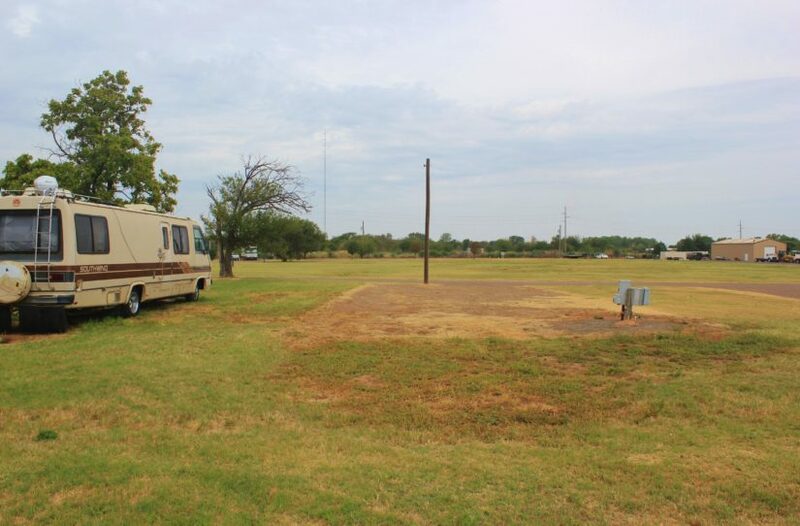 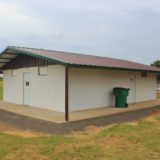 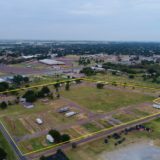 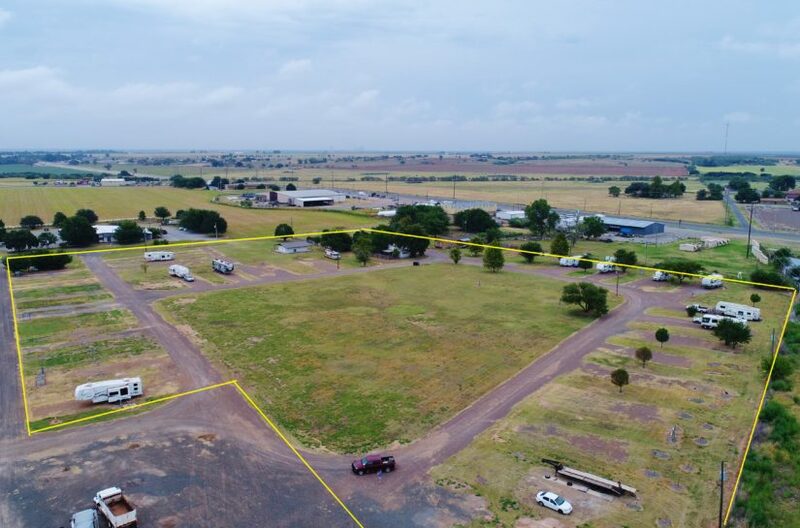 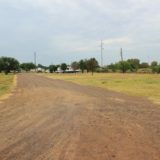 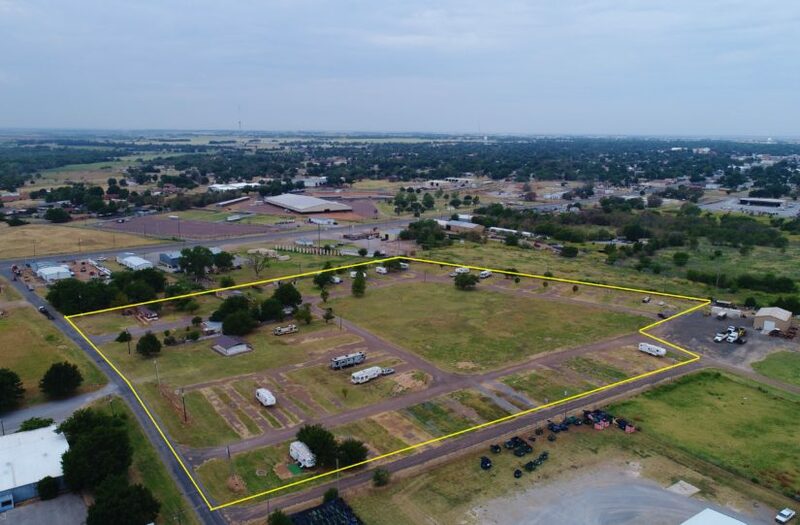 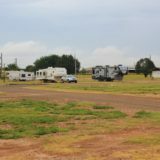 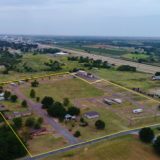 The Old Glory RV Park is located just south of Highway 287 in Vernon, Texas, the main traffic corridor between Amarillo and Dallas/Fort Worth. 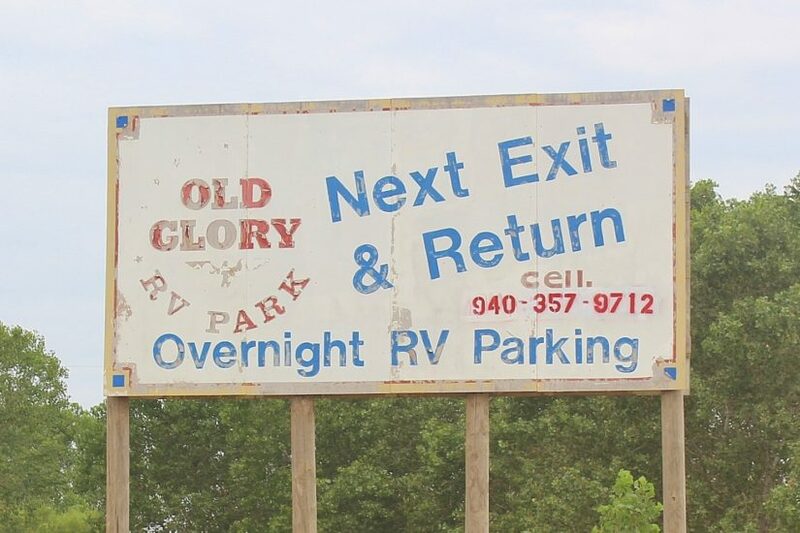 The town of Vernon (pop. 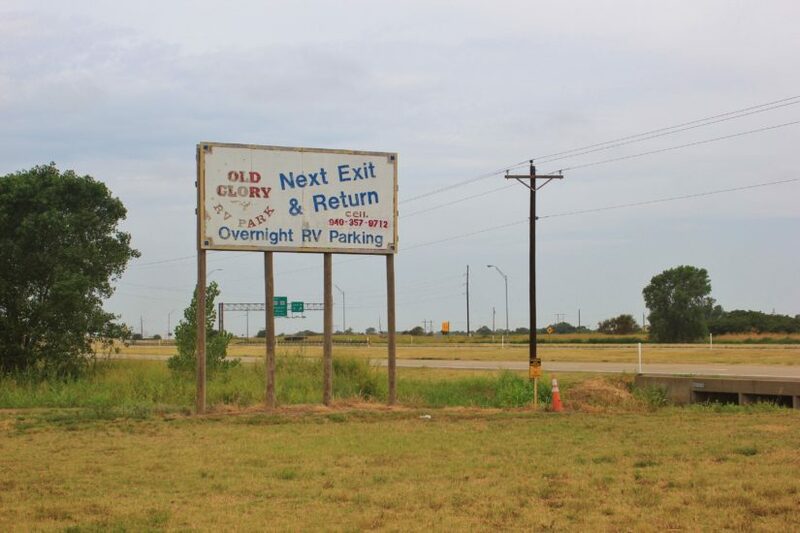 10,346) is a hub of multiple interstate highways, including 287, 281, 183 and 70. 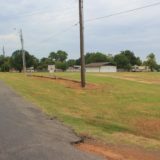 The owner pays utilities for tenants. 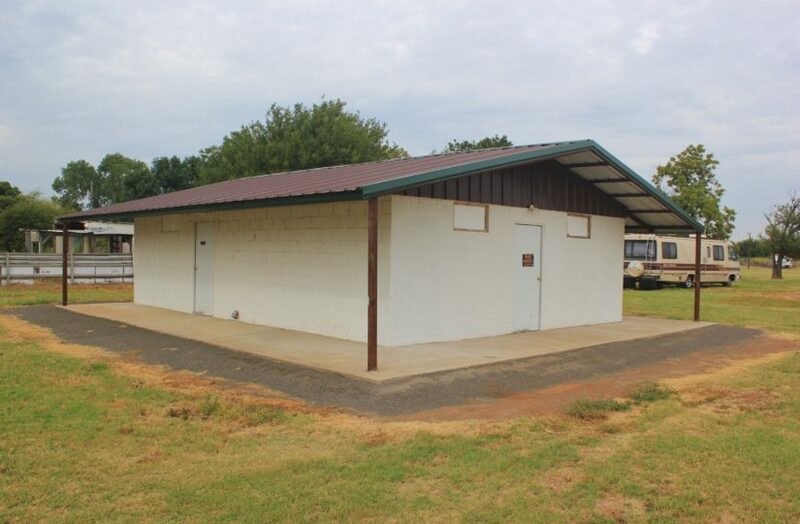 Spaces rent for $400/month, with an average net income of $200/month to owner. 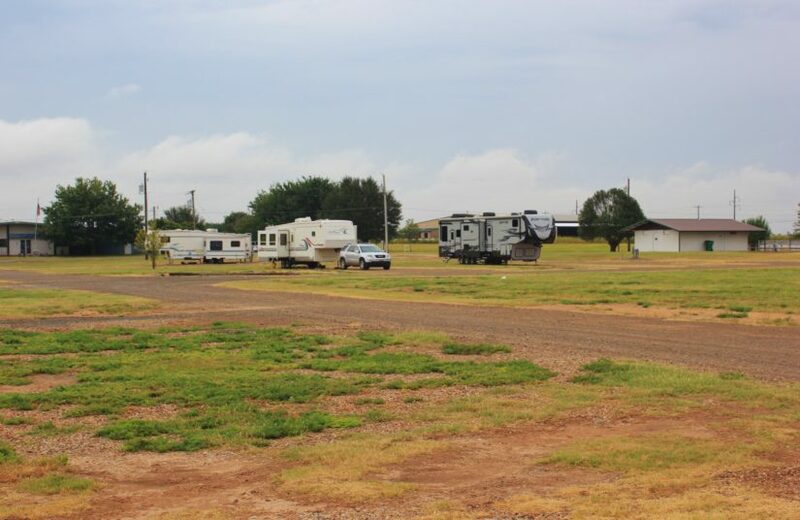 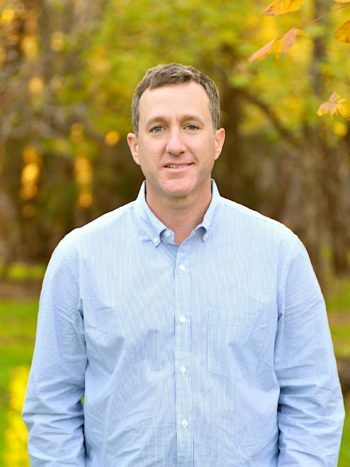 In addition to travelers, the potential for park residents is from local events (see Vernon’s tourism website HERE), oil field activity, wind turbine construction and seasonal crop harvesters, among others. 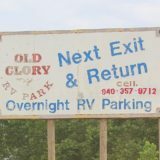 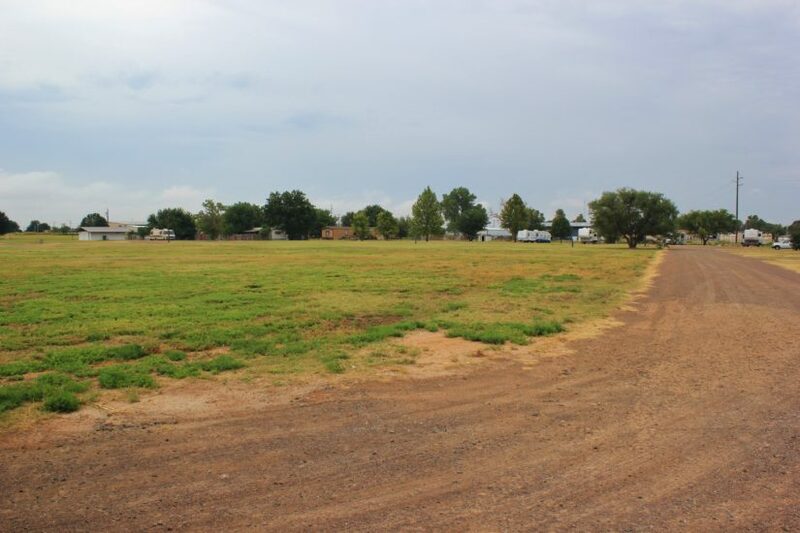 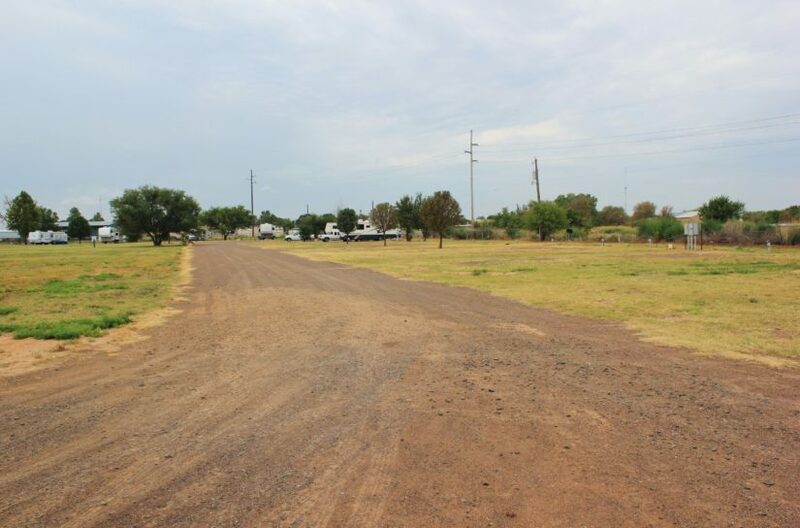 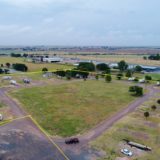 You can see more information about the Old Glory RV Park at its website HERE. 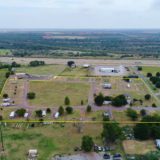 For more information, contact agent Benjamin Belew at cell phone (940) 357-9940.